In the United States, meningiomas account for approximately 15 to 20 percent of all intracranial tumors. 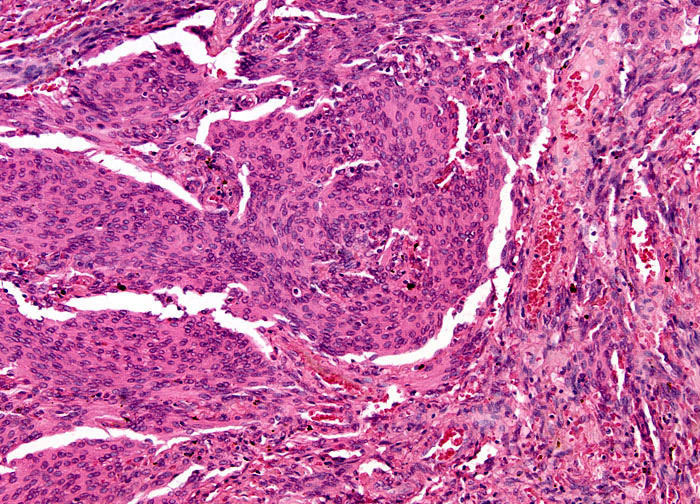 The tumors are more common, however, in Africa than in America or Europe, though it is not yet understood why. Similarly, on a smaller scale, in Los Angeles county meningiomas are diagnosed at higher rates in African Americans than in Caucasians. Meningiomas also more frequently affect adult women than men, though in childhood boys and girls are affected at equal rates. Incidence of the tumors increases with age. Scientists hope that details about meningioma occurrence may help provide clues as to what causes the tumors, but as of yet, this mystery is unsolved.